This quote couldn’t be truer! 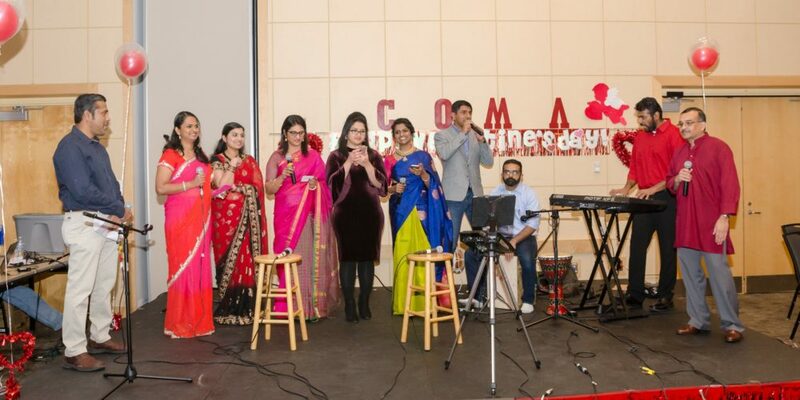 In 2 months, COMA has already conducted 2 very successful events for our community. An enthusiastic group of more than 30 met at Gahanna Lanes on Jan 28th, for a fun filled afternoon of bowling. 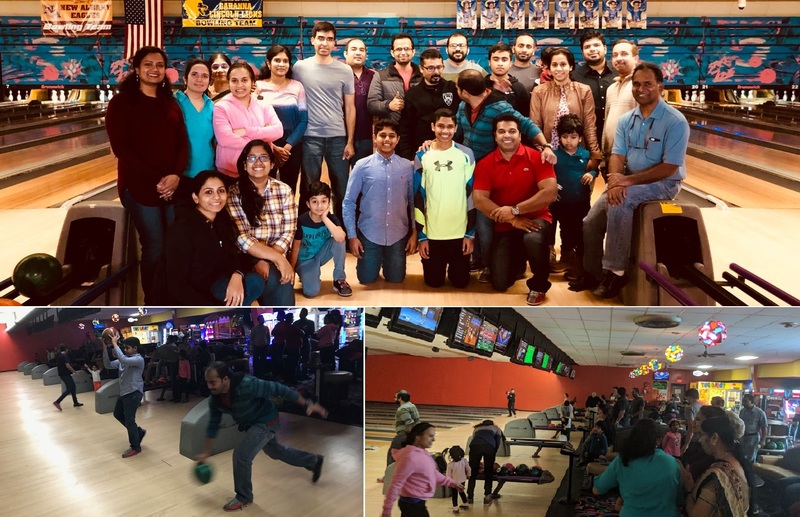 The event being the first of its kind, adults and kids enjoyed equally, be it if it was their first time or if they were bowling professionals. Two hours flew by when everyone was having so much fun! We are excited in taking of the reins from this great EC team of 2017 and serving this GREAT community! 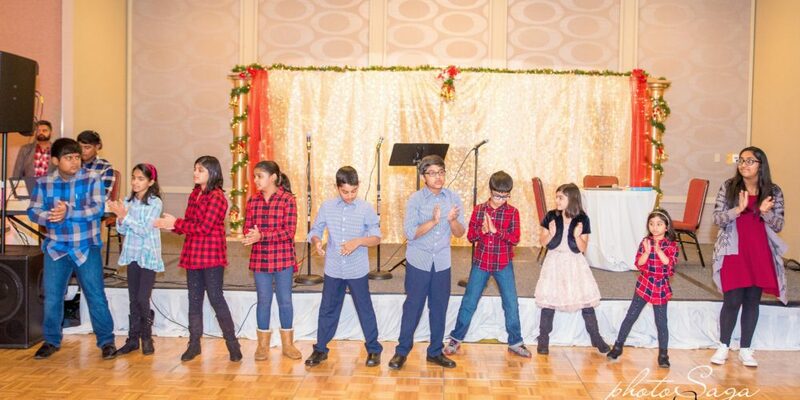 We are a large organization operated in an extremely efficient manner with the dedication, focus and the direction set by trustees and fantastic efforts by every EC team in the last ten years. With all the support, we confident that we can make this a great year for COMA! 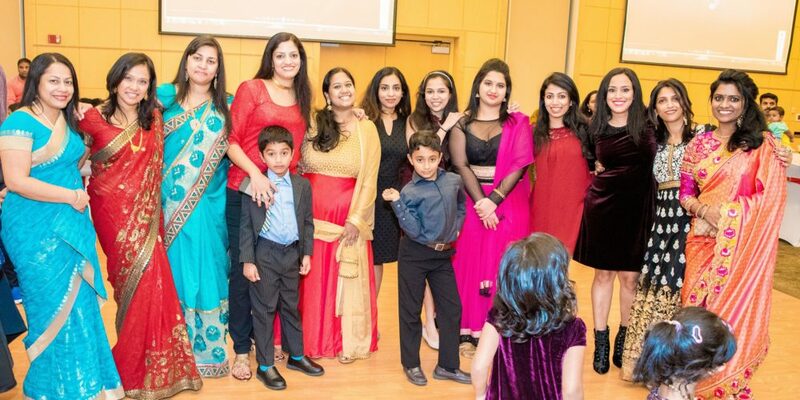 We would like to thank Ajayan and team for a wonderful year with several events! 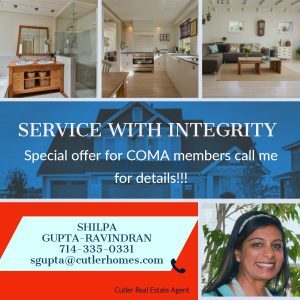 COMA has completed 10 years as a registered organization. 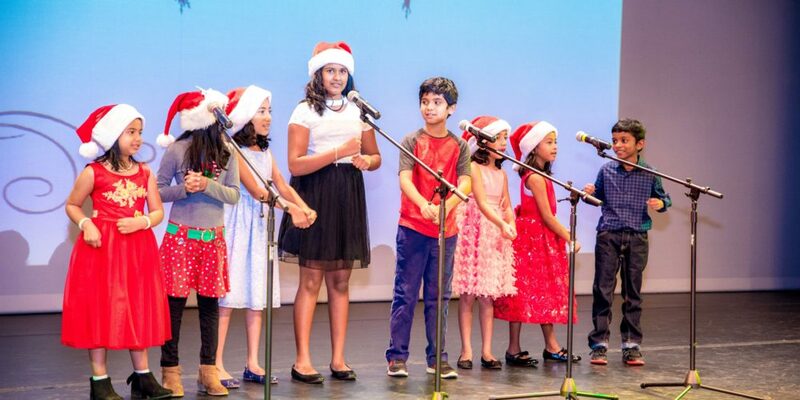 The year will be dotted with several novel and exciting events in addition to our standard feat of Onam, Christmas, Picnics and regular networking events. There will also be special events to celebrate the completion of the ten years! We also have finalized the plans for Mega Musical Event by Chitra and Team on May 19th. 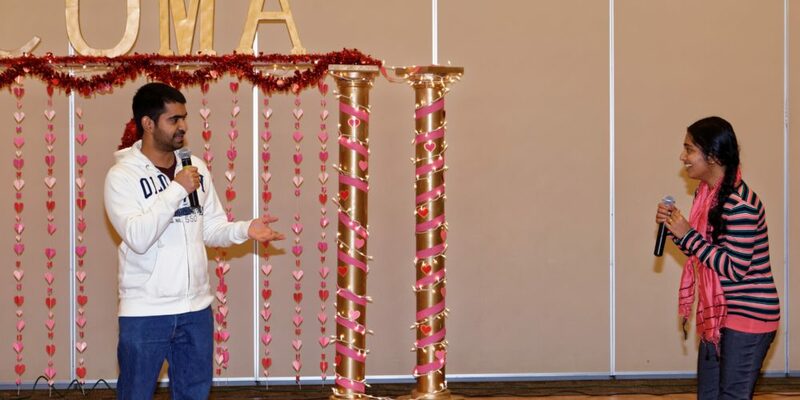 It has been couple of years that we had a big event, and we know most of you are eagerly waiting for one. We request you to become a member of the COMA this year and support our activities. There are several benefits of being a member. 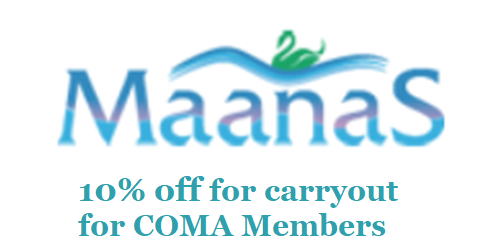 In addition to ‘guaranteed’ discounts for major events, you will have discounts available at some of the Indian retailers, access to Malayalam class etc. We are working to provide additional value-added services to members. We also request you to allocate some time to volunteer for our events and our community outreach events! These are extremely satisfying moments! 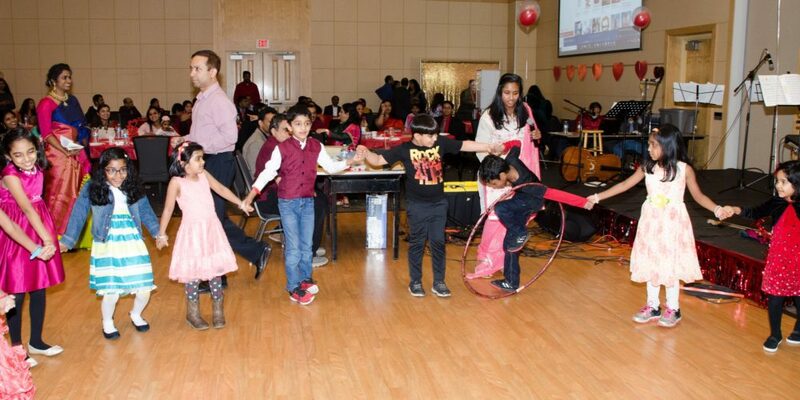 We will continue our regular activities such as youth enrichment, Malayalam class, and start a few new initiatives. Jacob has volunteered to organize a toastmaster club for us, which will be great addition this year! We will have a survey coming out in couple of weeks to gather your valuable feedback and suggestions for this year’s planning. Please do take a few minutes to provide your thoughtful response. 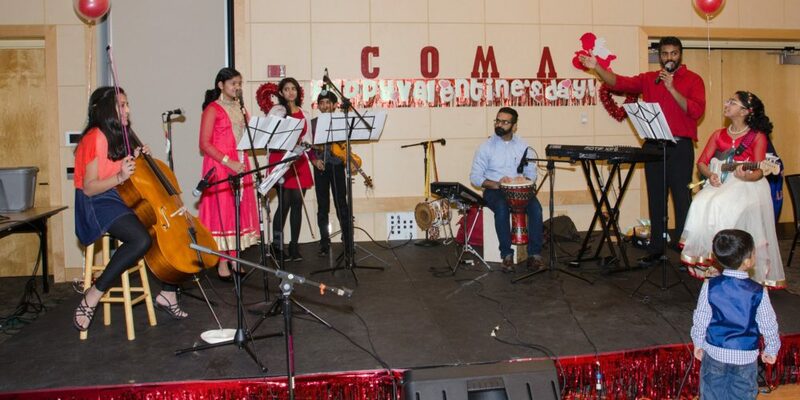 COMA ended the year with a swashbuckling Christmas celebration on Dec. 2nd at the Dublin Rec Center. 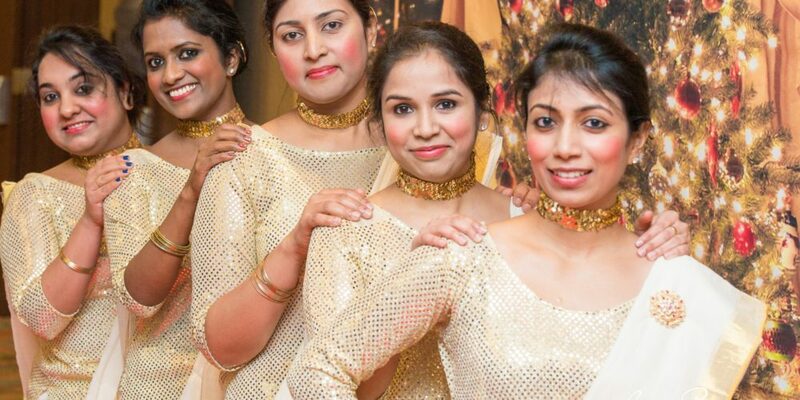 The event included various crowd pleasing programs like Christmas Carol by the OMCC, Magic Show, Margam Kali, topped off with a Nutcracker themed ballet performance by Drake Dance Academy. 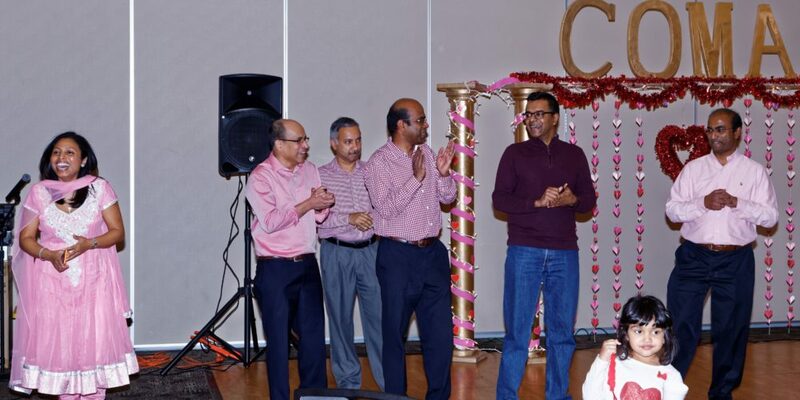 The festivities was followed by a sumptuous Kerala style dinner server in an elegant setting. 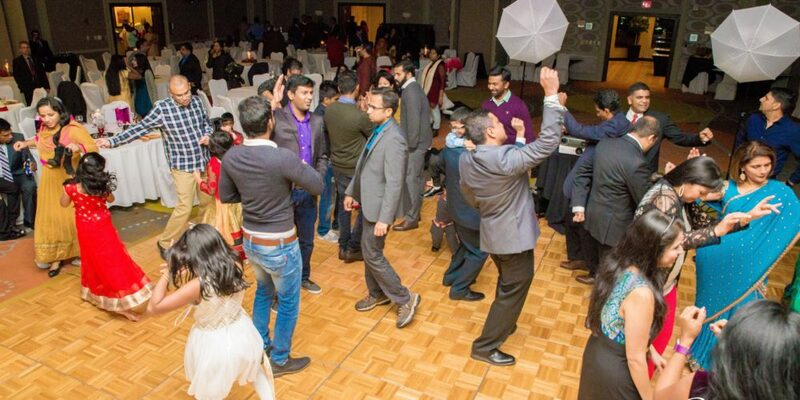 The night ended by the crowd dancing to various hit songs. 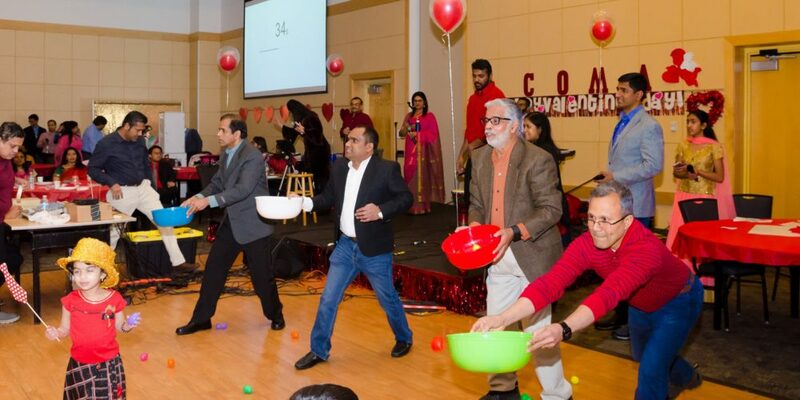 Overall, everyone had a great time and enjoyed the final event of the year. We hope you are having an awesome fall season! Our last event, the Professional networking event focused on investment was a success. 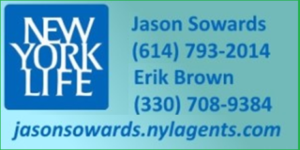 There were many tips and advice that Jason, Eric and Cam gave to the attendees on Financial and real estate investments. We would like to thank them for sharing their knowledge and experience. Please find below the photos from the event. 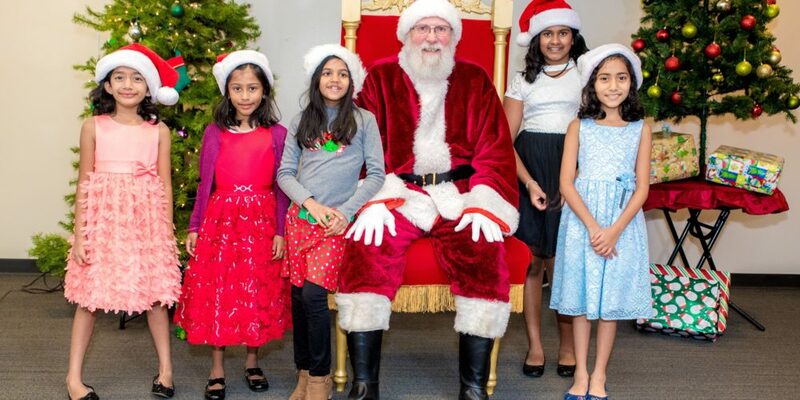 Our next event is the Christmas event on Dec 2nd. 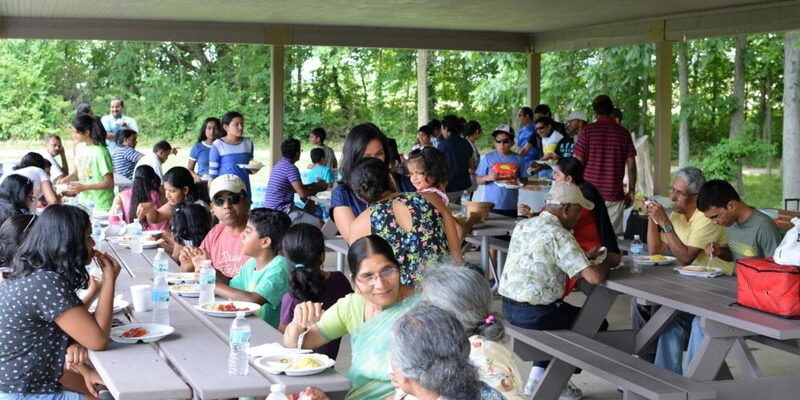 There will be delicious traditional Kerala Christian food and many fun cultural events. The event is from 6:00 PM to 10:00 PM at Dublin Community Rec Center. Please click here to go to the event page to buy tickets for the event. The early-bird rate will end on Nov 18th. 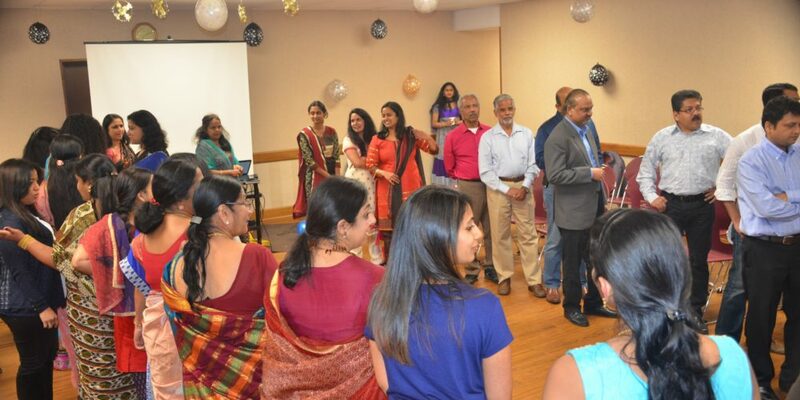 The Onam 2017 was a blast! 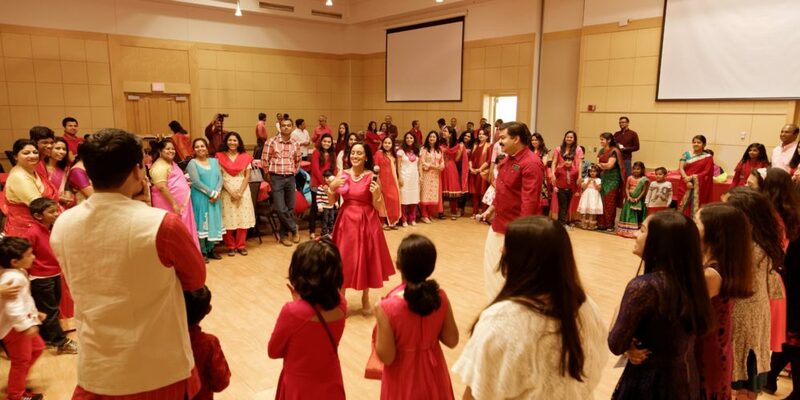 The community is growing and we had the largest gathering of malayalees in Central Ohio for thsi event with more than 500 people attending the program this year! 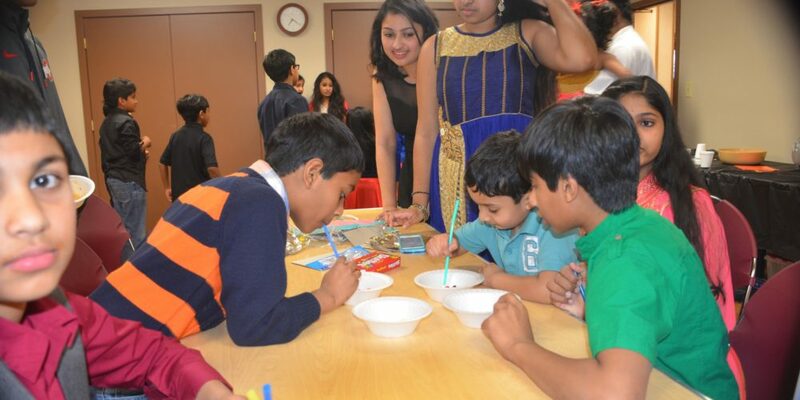 We hope you enjoyed the sadya and cultural events and had an oppertunity to meet friends and make a few new friends! 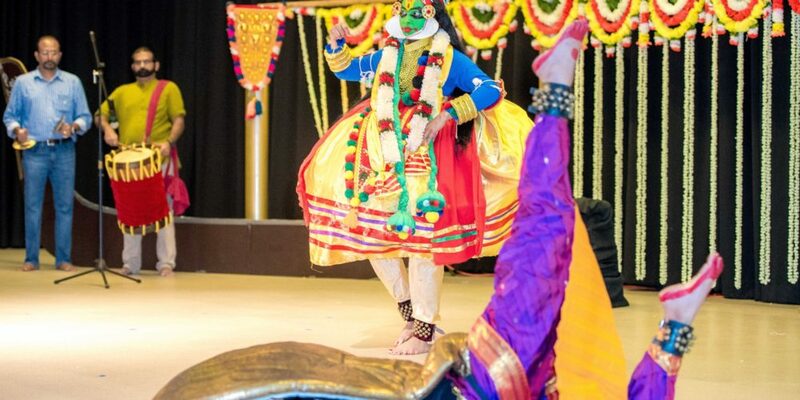 Many of you have told that you enjoyed the Kathakali demonstration very much. 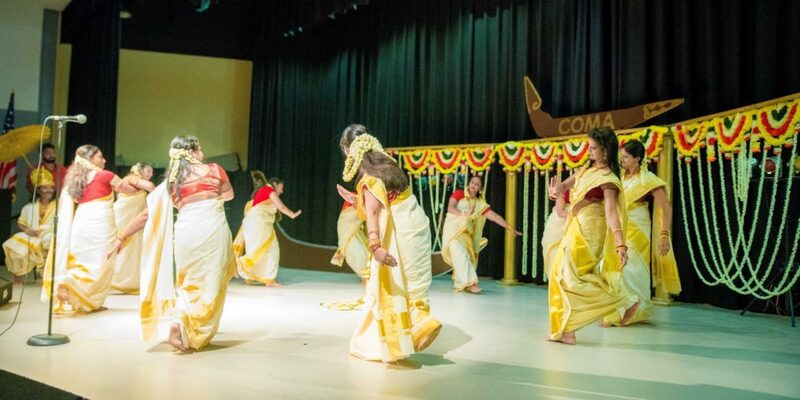 We have included some additional information about this traditional art form of kerala in this newsletter. 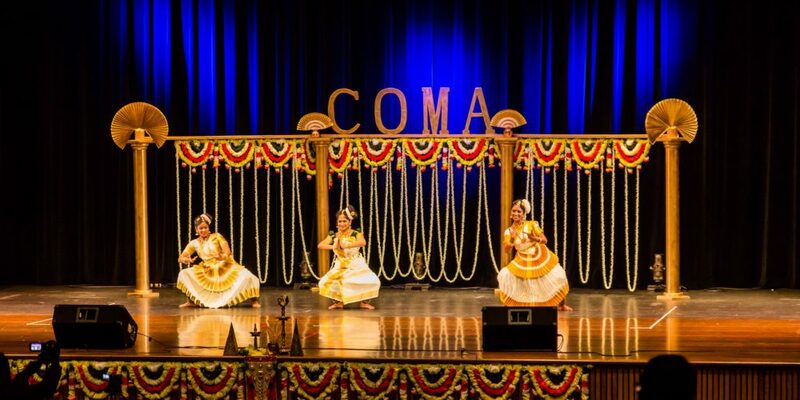 Arranging Onam Celebration, the largest event of COMA required months of planning and coordination among various groups. Many of you had stepped up and helped us throughout this period. We would not have been successful without your support. Thank you! 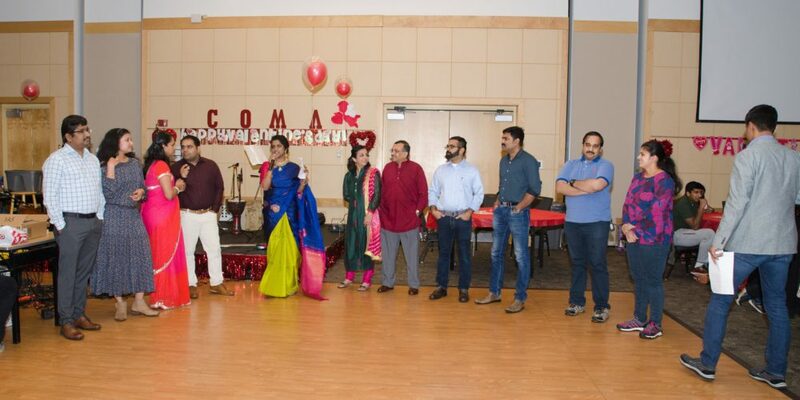 The photos from the COMA Onam 2017 event are now available. Please visit the following link and use the password ‘COMA2017‘ to view the photos. Videos of the event will be available soon. 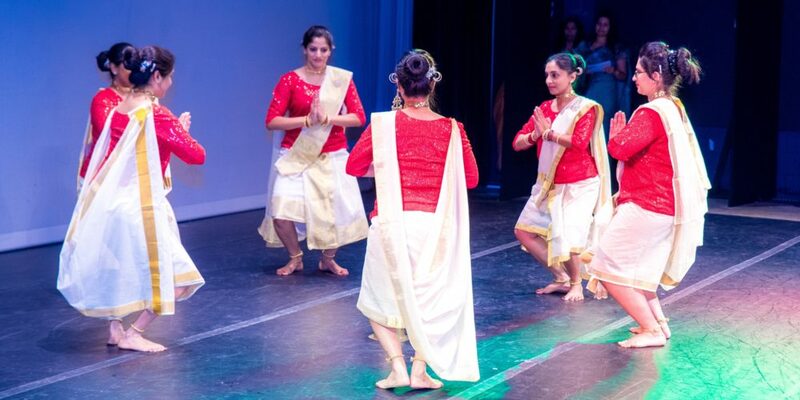 We are sure you are eagerly waiting for the Onam event and signature ‘Sadya’ next weekend! This is going to be a packed event with the Maha Sadya followed by a line up of exciting stage programs thrugh the afternoon! Several artists and volunteers are working hard to please you with their performance! There are a few surprises in the mix as well! It will be a traditional Sadya with all the curries, upadamsams, rice, pappadam, pazham and payasams! You just need to bring your appitite! 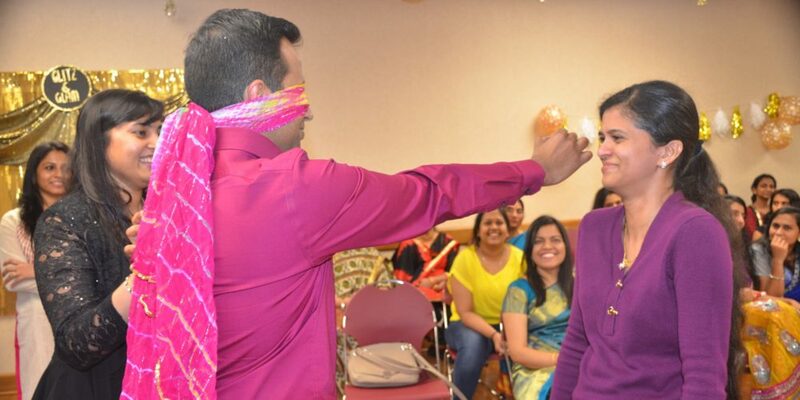 We would recommend you reach the venue early, as we will be starting the Sadya @ 11:30. You will be given a token with a time slot assigned for the Sadya. 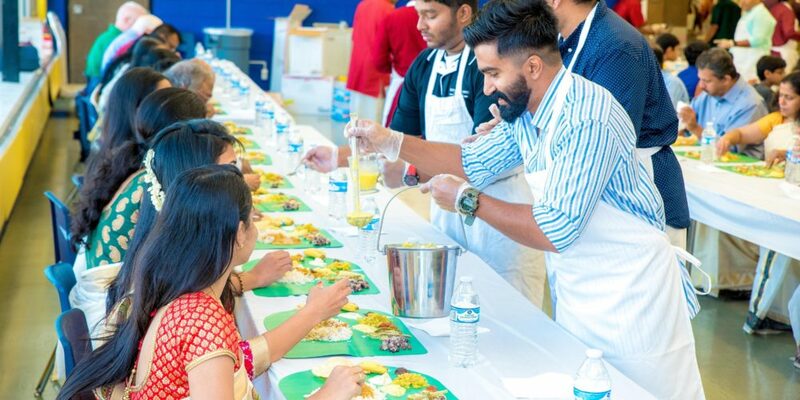 We are expecting a massive crowd this time and sticking to the assigned time slot is essential to serve Sadya to everyone in a timely fashion, and start the stage programs on time. 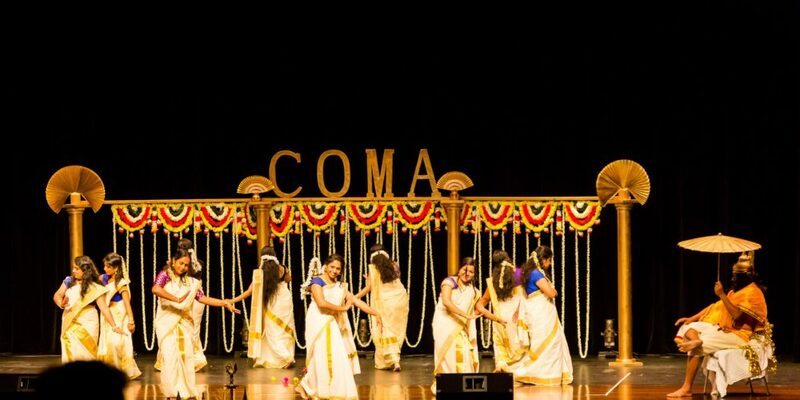 We hope you will have loads of fun during COMA Onam Celebration! Summer break is coming to an end! I hope you enjoyed the break from schools, colleges and work! Many of you may have taken a vacation and travelled to places! Would you like to share some of those memories with COMA? If so, please send pictures and notes and we will publish in newsletter in the coming months. Seven months have already gone in this year, and we are about to get to ‘ponnin chinga masam’ and Onam Celebrations!. More information and registration link will be coming out soon! Hope to see every one of you there! 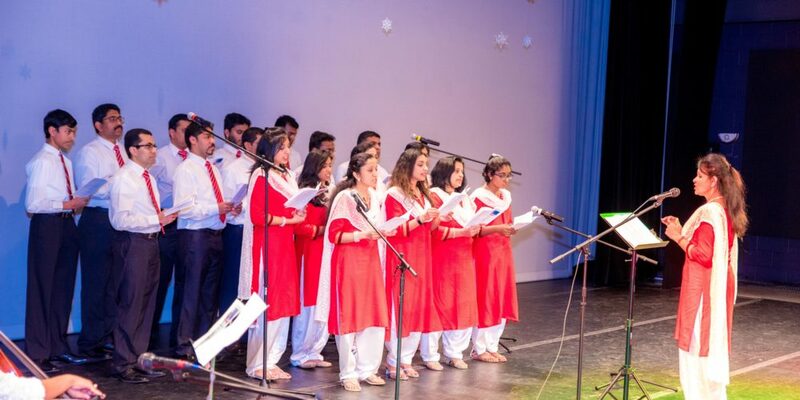 As usual, there will be delicious Ona Sadya and wonderful cultural events! Please reach out to EC if you would like to participate in the stage programs or would like to volunteer for the event. 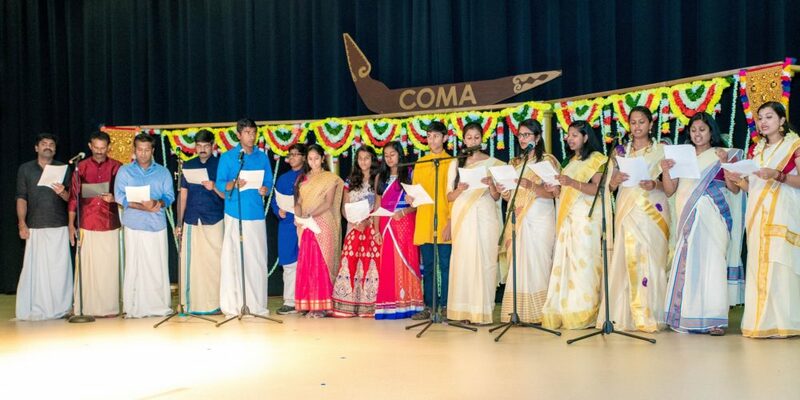 India’s 71st Independence Day is coming up and FIA will lead the celebrations in Columbus. 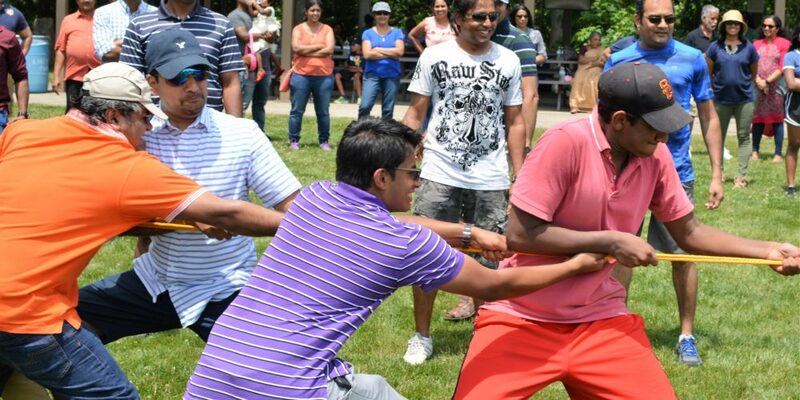 Hope you all had a ton of fun during the picnic on 17th!! 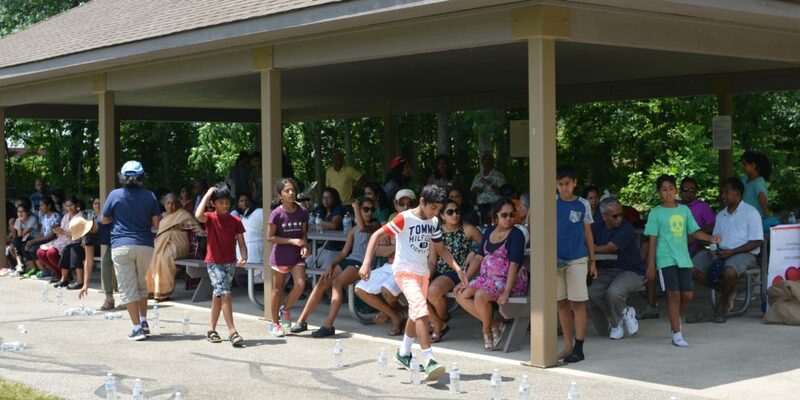 Even though it was a scorching day, we had a record number of people attend the picnic and everyone enjoyed all of the games and food. Thanks to all who helped in making this event a success. 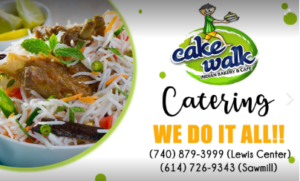 Thanks to Sony and his catering business C&J Catering for the delicious kerala food. 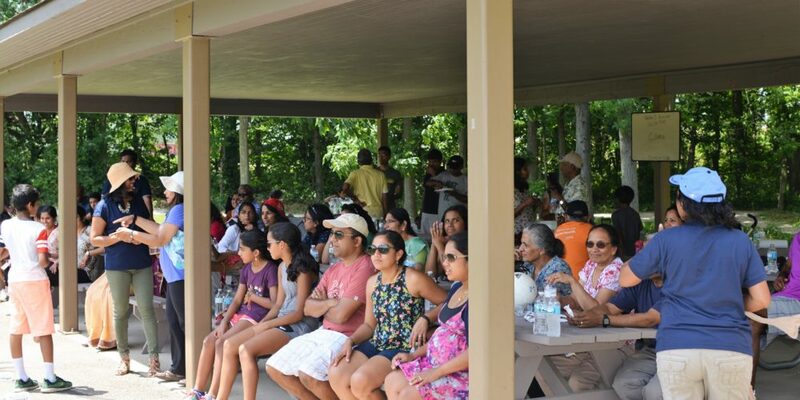 Click here to view Picnic photos. We love to hear your comments and feedback about the event. It is probably the busiest time of the year for most of us as the school year is coming to an end and summer break is around the corner! Spring cleaning, gardening, starting outdoor activities, vacation planning, AP exams, and graduation – lots of hectic things! Several youth wing members will be heading to college after the break! After 12 years of grade school, they will be starting a more independent life as college students – the majority away from home. Years of preparation, AP classes, tests, ACTs, SATs, community service, several sports and arts lessons have finally paid off! And then to top it all off, navigating through the elusive college admissions process! Vijaya and I were going through this as Hrishikesh is graduating from high school this year. It is a big change for parents and the child; especially if the child is moving out of town. The journey so far has taught us some invaluable lessons. We would like to publish information about graduating community members in next newsletter to recognize their achievements. All high school seniors, undergrads, grads and PhDs, please send us your information in the following format. University/work that you will be joining and your major/minor. Wish you all a Happy Vishu and Happy Easter!! 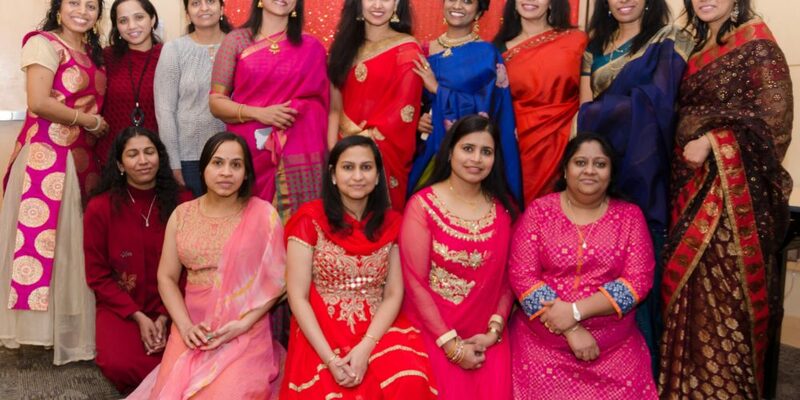 Due to its unique characteristics, Kerala has unique cultural and religious celebrations; however, we don’t celebrate some of the major festivals of the rest of India. 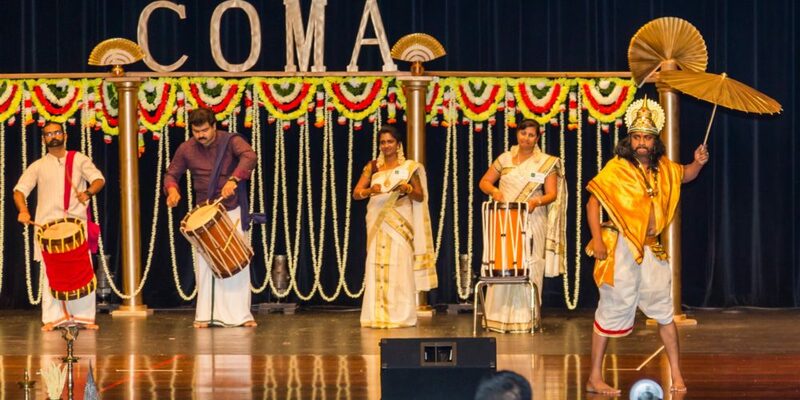 Prominent examples of Malayalee exclusive festivals are Onam and Vishu. Vishu comes around mid-April, and signifies the transition of the Sun from ‘Meenam’ to ‘Metam’ rashi (in astrological terms). Vishu is considered as the beginning of the year, and seeing the ‘Vishukkani’ arrangement decorated with ‘kannappoo’ as the first thing on the morning of Vishu is believed to have a positive effect on the entire year! I am sure, just like me, you are nostalgic about the “Vishukkani”, “Vishu Kaineettam” and fireworks!! 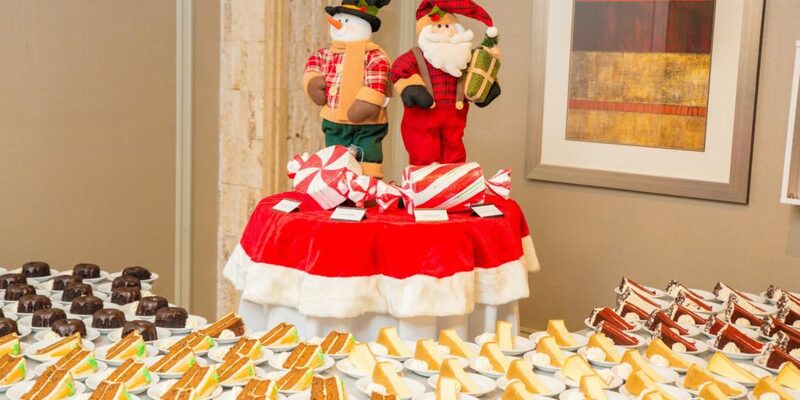 Festivals are also about fun times with family and friends and the sumptuous ‘Sadya’ with a variety of desserts! Easter, the celebration of resurrection of Jesus Christ is on the 17th of April, following Maundy Thursday and Good Friday. For those of you who might be travelling to Kerala in the month of April, you have a chance to see the Thrissur Pooram, which starts on April 17th this year. Hope to see you all on the COMA Professional Networking Event on the 15th of April! May the season of festivals bring you good luck, peace and prosperity! Registration Form – Click Here. Registration Form – Click Here..